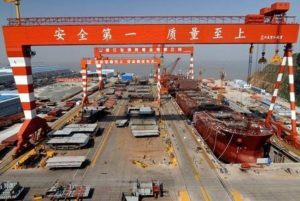 Qingdao Yangfan Shipbuilding halted construction of newbuildings and goes in bankruptcy, according to official sources from the shipyard. The Chinese shipbuilding company will applying for court receivership in very close period and will be liquidated by Qingdao government and the state-run shareholder Qingdao Huatong Group. 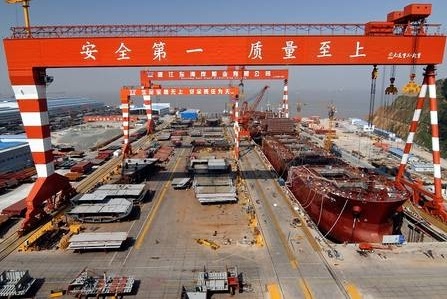 Qingdao Yangfan Shipbuilding is in serious finance trouble, suffering from low liquidity and cash flow problems, after receiving cancellations for several new merchant ships during the summer. The liquidators will be obliged to guarantee that military products under construction by the shipyard will be delivered on time during the bankruptcy process. Qingdao Yangfan Shipbuilding received proposal from Qingdao Huatong Group, which is controlling shareholder, to revive the yard and to continue operations under several obligations, but the Board of Directors of the shipyard denied. The shipyard cut 400 employees in September, part from restructuring program. 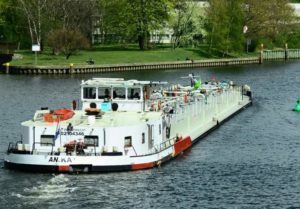 The company aimed to reduce the expenses and to improve liquidity, but unfortunately the debts are increasing and yard has no money to purchase engines, steel plate which make all project delayed.